If you are visiting us in the store, calling us on the phone or having us come to you; know that you are always going to be dealing with a friendly trained professional who wants to help. We have a team of specialists that are able to provide you with repairs, replacements and security enhancements to keep your mail secure and to protect your identity. 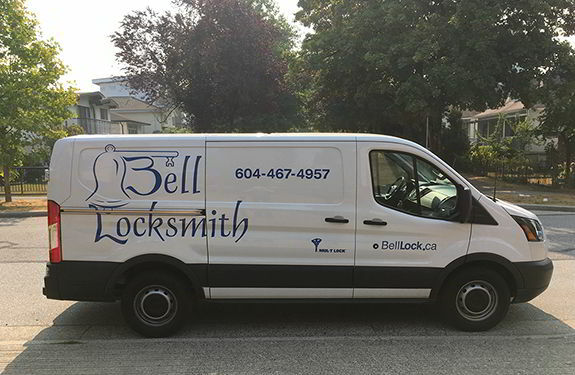 We offer fast and reliable mobile locksmith services. Our locksmiths are available to help you 24 hours a day when there is an emergency. If your mail boxes have been broken into, we can help. With a team that works on mail boxes everyday, you can be sure that you are dealing with a professional when you call us. Whether your car or truck is a classic model from the early 1900’s or one of todays most current models, we can help. The best way to keep your business from becoming a target is to have us come by to provide you with some security options before there is a problem. If you are looking to add some personality to your key ring or make your house key stand out from the rest, we have lots of licensed keys you can pick from. Thinking of replacing all the locks on your new home? If your locks are in good working condition there is no need to replace them. When it comes to residential locks, they are not created equal. We carry only the best locks available to protect your home and family. Working on safes is a very specialized part of what we do. Our team of safe technicians are able to solve all your safe problems, big or small. Contact us today to experience our professional locksmith services.